Meeting their community outreach obligations one rec sport at a time, the Orville Corporation is proud to announce its sponsorship of Las Estrellas, Heritageville’s favourite local club in the youth fútbol league. “Youth, enthusiasm, and private funding will take the community to the next step... interfacing people and situational activities within a positive context, using Orville’s SetUp™ and LifeCoach™ programmes,” said Johnny Gutts, Regional Brand Manager for Orville. 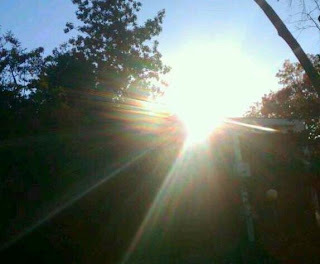 To promote the “Orville brand,” opportunities beyond athletic relationships and methodologies will be offered, such as: international corporate sponsors, security/clone marketing and PsyOps programmes, instant notoriety, as well as comprehensive self-actualisation modules. 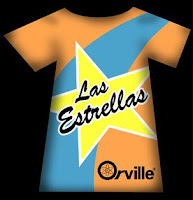 With this in mind, Orville has endeavoured to develop a fútbol organisational philosophy and methodology that serves two purposes: To support the fútbol methodology with specific-interest mental proxies used by Las Estrellas, and to support a programme that allows athletically expressive activities for youth fútbol clubs. “Our ‘Amusement Is Fun’ tagline is more than just a slogan; it’s the foundation for the way our operatives and athletes interact with the global audience and with one another,” said Gutts.